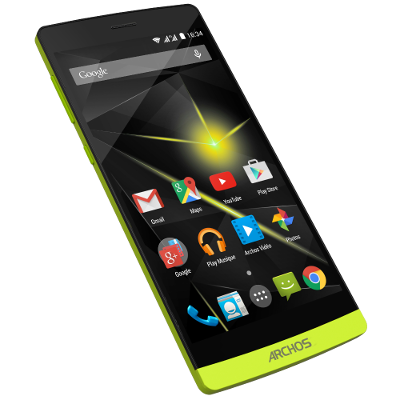 I have an Archos 101 neon (1.6 quad core, 1gb ram, 8gb, wifi and without gps and bluetooth). After i flash the device with official update.img from archos.com, with their own rktool provided, my tablet work fine but when i pres the power button it goes off not in standby. Same thing happend if i dont use the tablet, instead go in sleep, when screen go of, the tablet its shut off. can someone where is the problem? i have read many posts but i didint find information about archos 101 neon. what information about tablet i must provide here for getting support for fixing that problem or what rom from this forum is compatibile for install? It seems that this was not the right firmware/kernel for you hardware revision. I've installed what rom from official site, not a custom rom. I have read a post from 2014 witch saying that Archos support team response to exactly same problem after reflashing with official rom that is a problem with their update and it will fix it. Not another information about this till today. What rom from here do you think I can try for my Archos 101 neon? As this is a kernel issue another firmware would not help. Pls ask Archos for the right one. I have tried one week to contact. Archos but the only link from support site to contact is not functioning and there is no dedicated emails for support. I have one friend who have the same model, without update, only original rom. There is a possibility to backup rom and restore to my tablet?